A couple of weeks ago, we had the pleasure of visiting Blackpool for the first time. We had a Road Trip: London – Warrington – Blackpool. 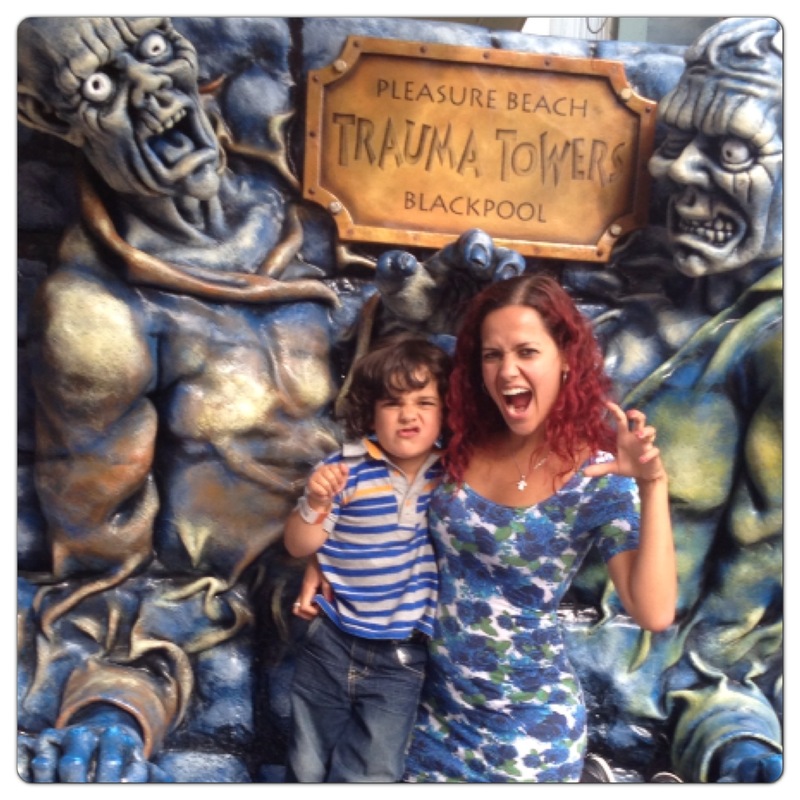 We had a lovely time sightseeing in Blackpool and spending the day at Pleasure Beach. I have recently mentioned that Poppy Cat arrived at Nickelodeon Land for the summer, so we were looking forward to meeting her. Although we didn’t have the chance to see Poppy Cat, we still had a great time at Nickelodeon Land. 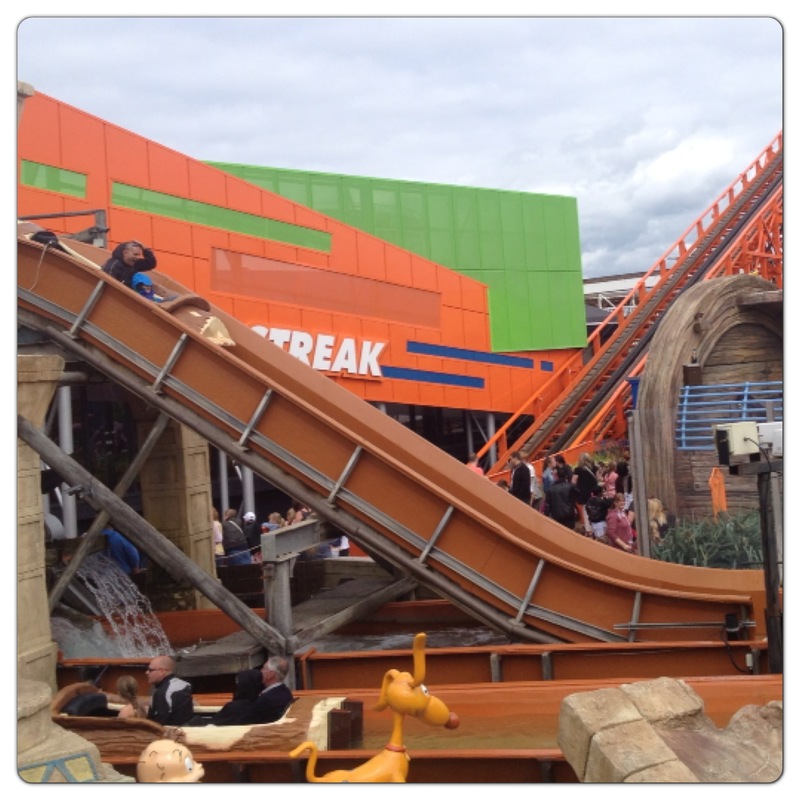 Blackpool Pleasure Beach is a 42-acre amusement park featuring over 125 rides and attractions and home to the UK’s only Nickelodeon Land, a six-acre attraction home to 12 rides based on the popular children’s TV channel. 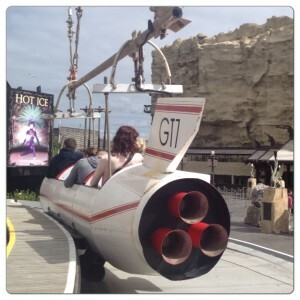 There is something for everyone at Pleasure Beach, grown-ups can enjoy thrill rides while little ones can make the most of character rides at Nickelodeon Land. 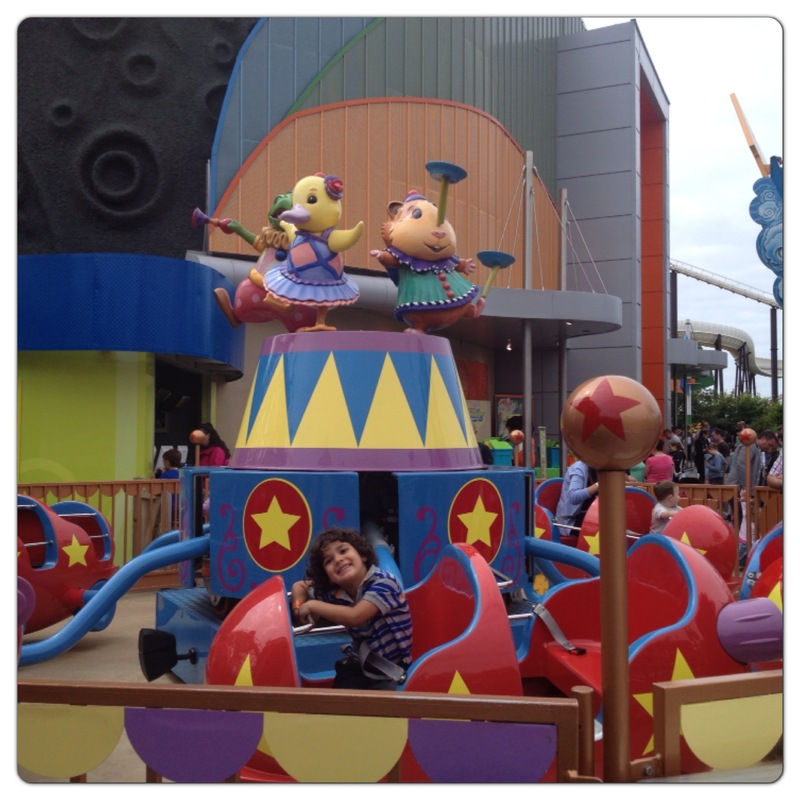 As you would expect, it is child-friendly and colourful, the rides are designed to thrill and entertain the whole family. SpongeBob’s Splash Bash: Little man went with daddy and they had a splashing time with the onboard water cannons drenching other riders. There are also offboard water blasters hidden in the surrounding corals, so I could splash them while they were on the ride. Rugrats Lost River: The adventure begins as you launch into the imaginations of Tommy, Chuckie, Angelica and the gang and land right in the middle of a wild “Okey Dokey Jones” exploit. This time, the Rugrats are on a quest to find the elusive Temple of Spoon – a mythological and mouth watering banana split sundae. Little man and dad loved getting wet at Rugrats Lost River. The Krusty Krab Order Up: That money-grubbing Mr Krabs is at it again, and this time, he’s increasing his profit margin by luring customers to his popular restaurant with a catapulting thrill ride. Climb on up to the roof of the Krusty Krab and soar toward the sky, then drop back down in a stomach-lurching plunge. 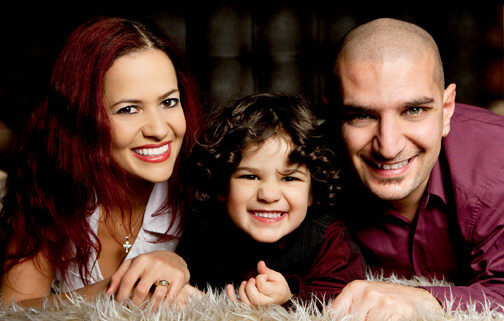 The whole family had a great time! Diego’s Rainforest Rescue: This time, Diego’s Rescue Pack has morphed into hot air balloons that whirl around the jungle, searching for endangered animals and birds that peer through the vines and leaves. 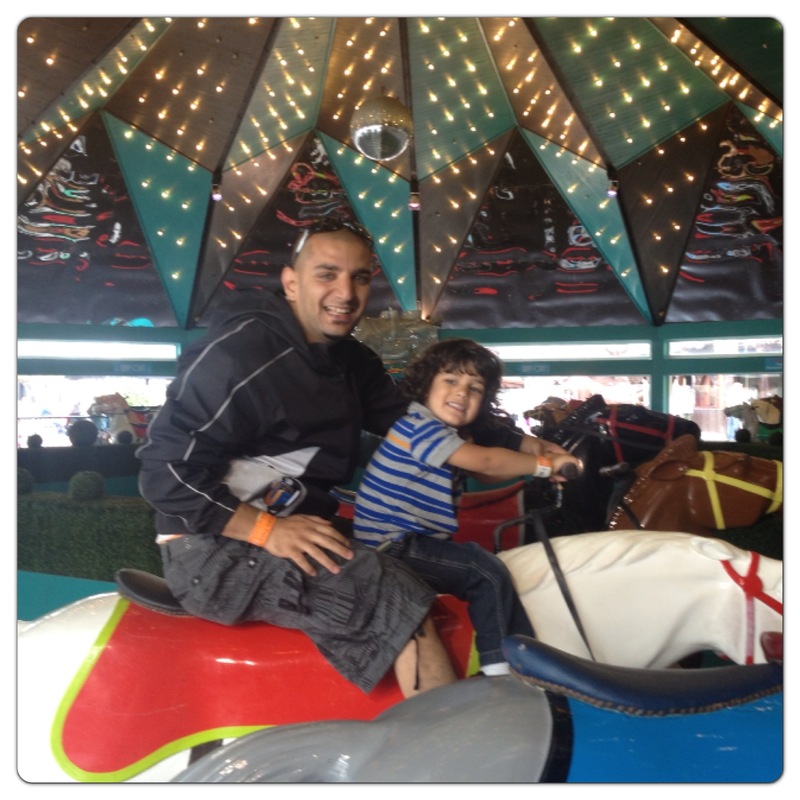 Daddy got a bit dizzy, but little man had a blast! Wonder Pets Big Circus Bounce: Climb aboard the circus train for a bumpy, bouncy ride around the Big Circus while the Wonder Pets show off their own talents in the centre ring. 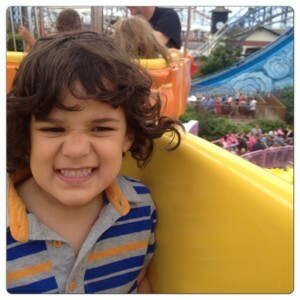 Little man went on his own and enjoyed going round on the circus train! 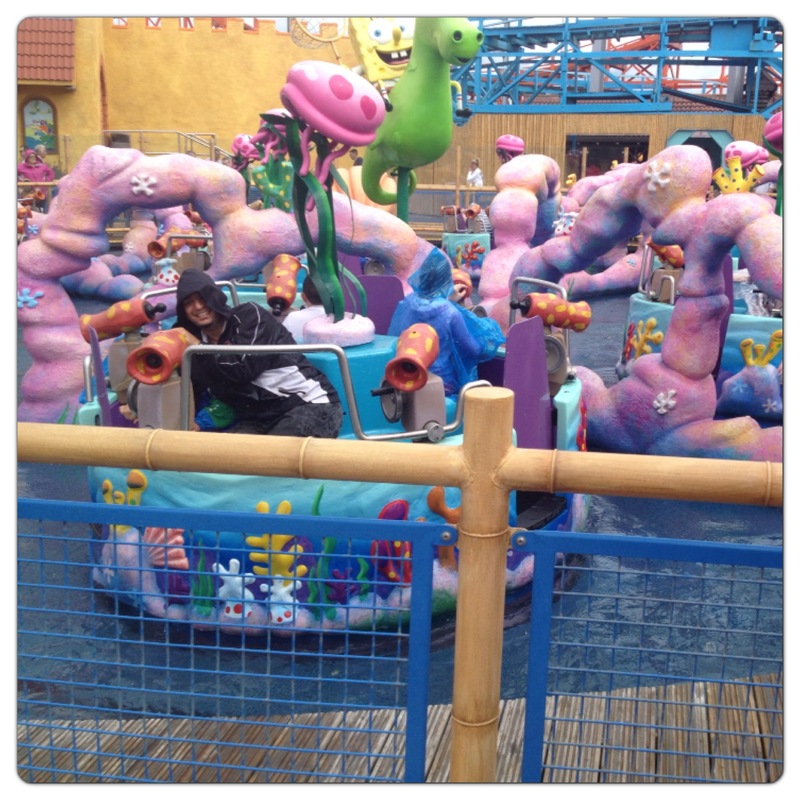 Those were our favourite rides at Nickelodeon Land, we also explored the other rides at Pleasure beach, there is a large selection of thrill and family rides. I love thrill rides, so I couldn’t wait to try the rollecoasters! 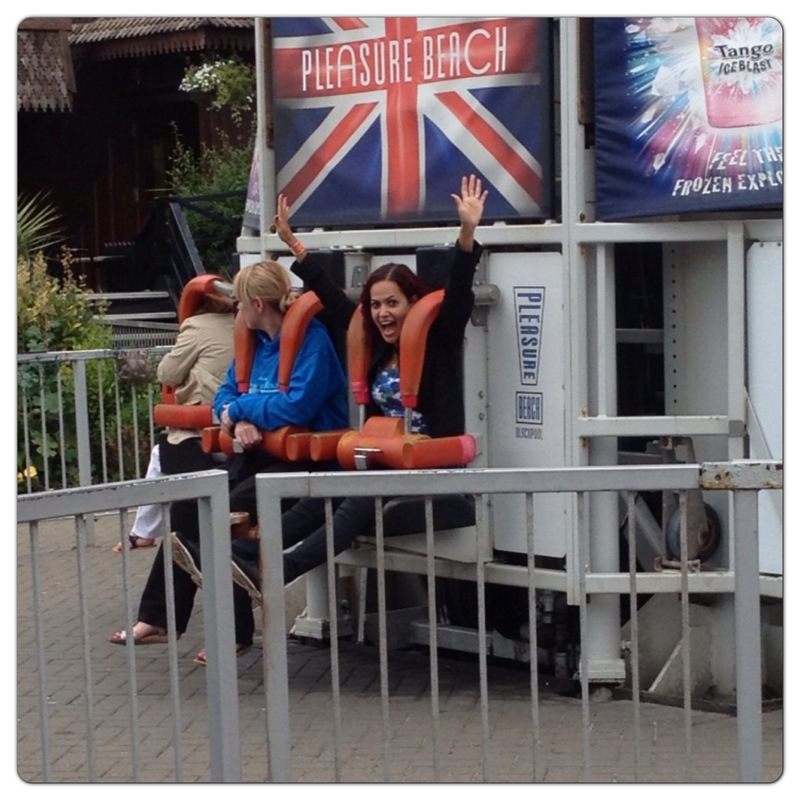 Thrill Ride: Infusion – Prepare for an exhilarating infusion of the elements, soar to amazing heights. Infusion is a whirlwind experience that will amaze and astound the senses. Hold your breath as you board Infusion take a seat and see the floor disappear beneath your feet, the five looping suspended roller coaster is the first in the world to be suspended completely over water. 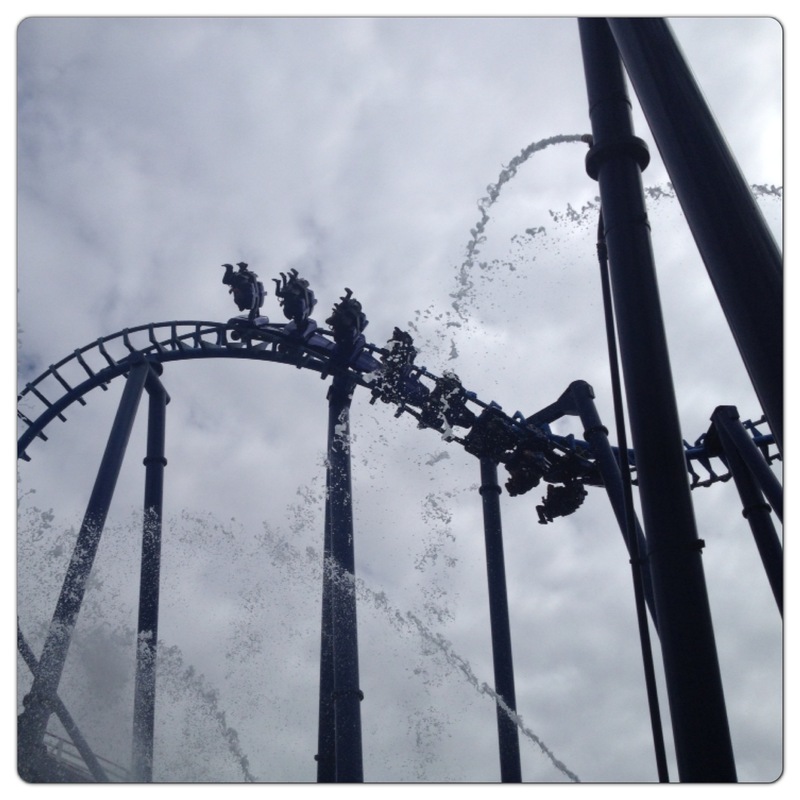 WOW – that’s what I have to say about Infusion, I loved every second of it! Thrill Ride: Ice Blast – Feel the ultimate rush on the ice cool Ice Blast. Let the suspense build as you sit waiting for the ride to catapult you up its steel tower with an almighty blast of air. Ice Blast reaches speeds of 80mph so hold tight! I loved watching the stunning views of Pleasure Beach from the top, but it was a bit too quick, I wish the ride lasted a bit longer as I really enjoyed it. Family Ride: Gallopers – Enjoy a leisurely ride onboard our traditional horse carousel. Gallopers is the original picture postcard carousel. The whole family enjoyed riding the beautiful brightly painted horses in the carousel and the music from its very own onboard organ. Flying Machines: As the ride rotates and picks up speed the centrifugal force pushes each of the rockets outwards creating the ultimate flying experience. This ride has 10 Rocket capsules that are capable of holding up to 8 passengers in total. 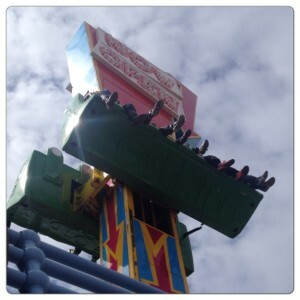 The Flying Machines ride is fabulous family fun at it’s best! It is much faster than we expected, little man enjoyed flying! Overall, we had a great time at Pleasure Beach, there was a selection of rides for the whole family, I loved the action packed thrill rides, while hubby preferred the family rides and little man had a great time at Nickelodeon Land! 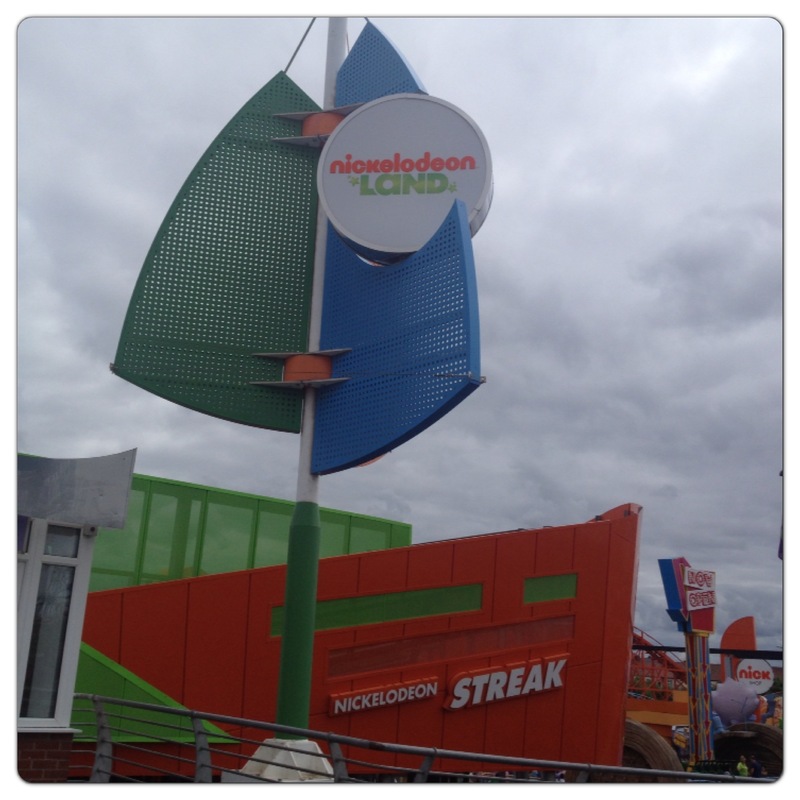 4 Responses to "Nickelodeon Land at Blackpool Pleasure Beach"